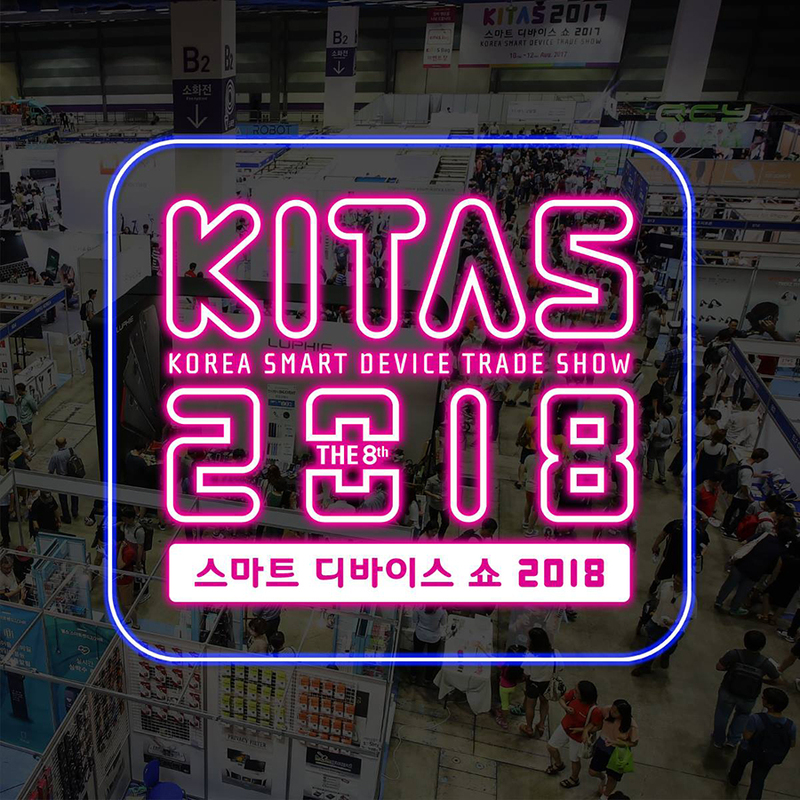 Time to celebrate this year’s KITAS (Korea Smart Device Trade Show) with a 2+1 event! Rent 2 devices from July 1st to July 31st to get 1 more for free! # You do not have to go to KITAS 2018 to participate in this event. Everyone is eligible. The only exhibition in Korea that is specialized in new mobile accessories and smart devices. Find industries all over the world that are highly credited in the smart device and mobile accessories sector right here in KITAS. Drones : Also known as unmanned aerial vehicle (UAV) , a drone is an aircraft that does not have a human pilot aboard. They were original used in military activities but nowadays civilian use is much more common. Check out this post(https://www.dronezon.com/learn-about-drones-quadcopters/what-is-drone-technology-or-how-does-drone-technology-work/) for more info about drones and drone technology. Wearable Devices : These are smart electronic devices that are worn on the human body via accessories or implants. They are also called as fashion electronics or wearable technology. Check out these cool wearable tech (https://www.cnet.com/topics/wearable-tech/best-wearable-tech/). Smart Home Devices : These are devices like AI or electronics that help your home function without your intervention. Amazon Echo(https://www.digitaltrends.com/smart-home-reviews/amazon-echo-2017-review/) or August Smart Lock(https://www.digitaltrends.com/smart-home-reviews/august-smart-lock-third-generation-review/) are examples. Smart Car Devices : Like Smart Home Devices, these are devices inserted in your car to make it more “smarter”. Find out about some devices here(https://www.lifewire.com/best-smart-car-products-4051825). Time : 10:00 a.m. ~ 6:00 p.m.
*Also check out WiFi Egg Korea or WiFi Korea for more events!